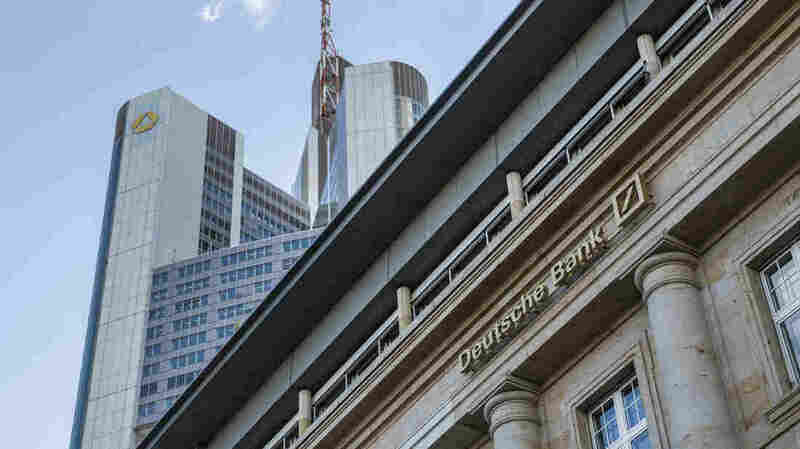 Two House committees have issued subpoenas for information from Deutsche Bank and other financial institutions as part an ongoing investigations into President Trump’s finances. Financial Services Committee Chair Maxine Waters, D-Calif., says the use of the financial system for potentially illicit purposes is a serious matter and the investigation is necessary under the committee’s oversight authority. Waters said the committee plans to investigate “as thoroughly as possible pursuant to its oversight authority and will follow the facts wherever they may lead us,” Waters said. Democrats have been particularly interested in Deutsche Bank and their relationship with the Trump campaign for several years. Waters asked Republicans to open an investigation into Trump’s financial ties and potential money laundering at Deutsche Bank back in 2017 but Republicans, who had a majority in the House at the time, refused. The subpoenas are part of a broader effort by Democrats to establish new information about Trump’s financial dealings. A separate probe is underway in the House Ways and Means Committee where Democrats are demanding that the Treasury Department turn over 10 years of Trump’s tax returns. Treasury lawyers have so far refused to comply and many in Trump’s inner circle have publicly questioned the legitimacy of that request.